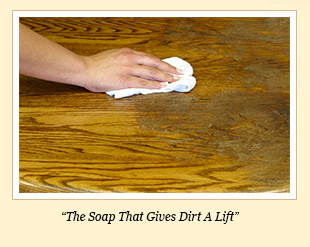 Howard Clean-A-Finish Wood Soap removes wax build-up and grime on antiques, woodwork, walls, and other wood surfaces. 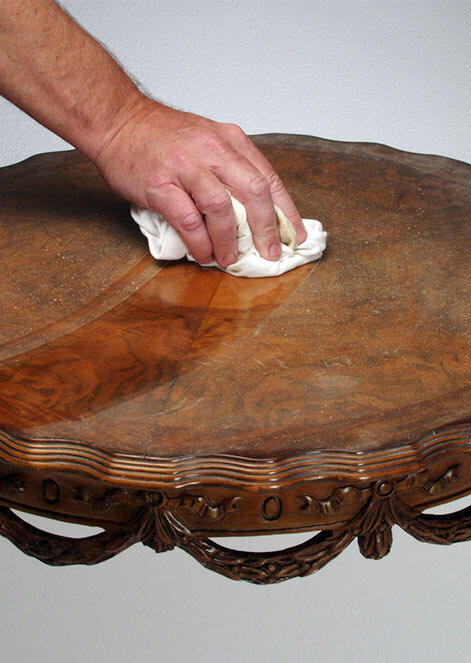 Perfect for cleaning wood finishes before polishing, waxing, or restoring. 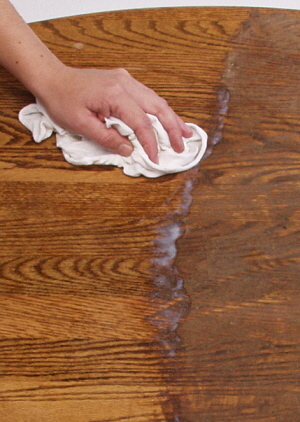 It has no harsh detergents, no solvents, child and pet safe wood cleaning surfaces. 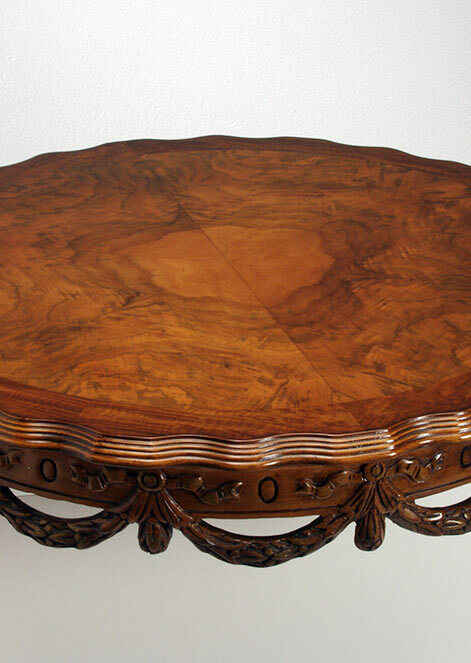 It breaks down dirt, food, and grease on tables and kitchen cabinets including furniture, antiques, cabinets, etc. 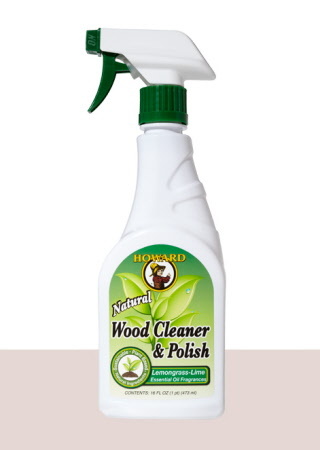 It is safe to use on painted surfaces, plastic, vinyl and leather upholstery.